F1 recently released a strange three-second clip called ‘WGTT15000BPM F1 NEEEUM MIX’ - supposedly the fastest remix of all-time - which forms the sport’s new ‘sonic identity’. It’s based on a song by The Chemical Brothers called ‘We’ve Got To Try’, who’ve now released the full song and music video. And, given that the song has an F1 link, the video is typically F1-themed… in a slightly unusual way. The story is of a dog which ends up as some sort of space explorer after training in an F1 car. 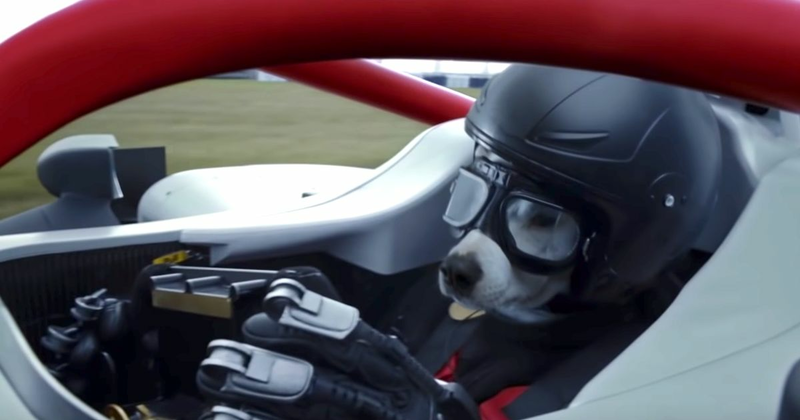 Yup, that means you get to see a dog ‘driving’ an F1 car.